The American film industry has for a long time produced stars that are brilliant in their chosen field of acting, some of these stars have had their works outlive and consolidate them in the world of acting but for their immense talent and hard work, they would have lived lives of obscurity, one of such people is the actress popularly known as Patricia Blair. To learn about the life of this woman who graced the big screens with her electrifying presence and aura, keep reading. Patricia Blair was given birth to in Fort Knox, in the state of Texas on the 15th of January in 1933 at the decline of the Great Depression. Not much is known about her family, the type of childhood she had or if she had any form of formal education. Her career in show business began as a teenager when at the age of seventeen, she started to model and have performances in plays that were only done on stage during the summer. She worked for the agency, Conover Agency and at the same time performed in the summer seasonal plays called summer stock. It was during her performances in the summer that agents from the entertainment company, Warner Bros. found her. They could see how talented she was and decided to give her a shot in the industry. She had to fulfill one condition and that was to change her birth name which was Patsy Lou Blake to something much more sophisticated, she opted to use Patricia Blake, Pat Blake or Patricia Blair, it is clear which of the three stuck. Blair’s debut in film was in the 1955 war film; Jump Into Hell, she subsequently appeared in the 1956 movies Crime Against Joe and The Black Sheep. Her first performance in a television show was in 1958 when she had a role in Yancy Derringer. It was a small role but still gave her some fame. Blair also had more appearances in other movies and televisions shows as well such as the 1962 Western show, Rifleman, where she was cast as a replacement for Joan Taylor who was the romantic interest of one of the lead characters. Perry Mason was another show she had a role in, while City of Fear, Cage of Evil and The Electric Horseman, were the other movies she acted in. Her performance in The Electric Horseman was the last time she appeared in any media. The film was a Western Romantic comedy which seemed to be the type of movie that Blair was known to mostly appear in. Her major turnaround on the small screen came with the role of Rebecca Boone in Daniel Boone, the NBC series about the frontiersman, pioneer, and politician Daniel Boone, who is the subject of some American folklore. The character of Boone was played by Fess Parker. 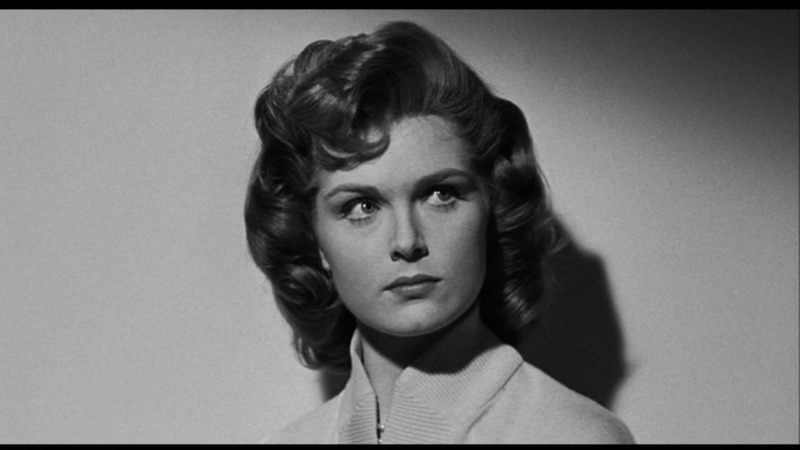 Patricia Blair was cast in this role after she had decided to move to New York. She has the screenwriter Gordon Chase to thank for the role as he was the one who submitted her name for the show. Daniel Boone aired from the 24th of September in 1964 to the 7th of May 1970, covering a period of six years with one hundred and eighteen episodes, which she appeared in every single one. Regardless of her short career in Hollywood, Patricia Blair was still able to make a name for herself and a fortune as well. The last time her net worth was calculated, it is estimated to be a figure around $5 million. Blair met her husband, Martin Colbert while she was on Daniel Boone. Colbert worked as a land developer and they got married in 1965 on the 14th of February. The couple lived together in Los Angeles and was married for more than two decades. They divorced in 1993 and Colbert died a year after the divorce. There is no record of them ever having a child. After a long and interesting life lived, Patricia Blair is dead; she died on the 9th of September in 2013 at the age of eighty. She was alone in her house in New Jersey when she died, it is believed that she died from breast cancer.